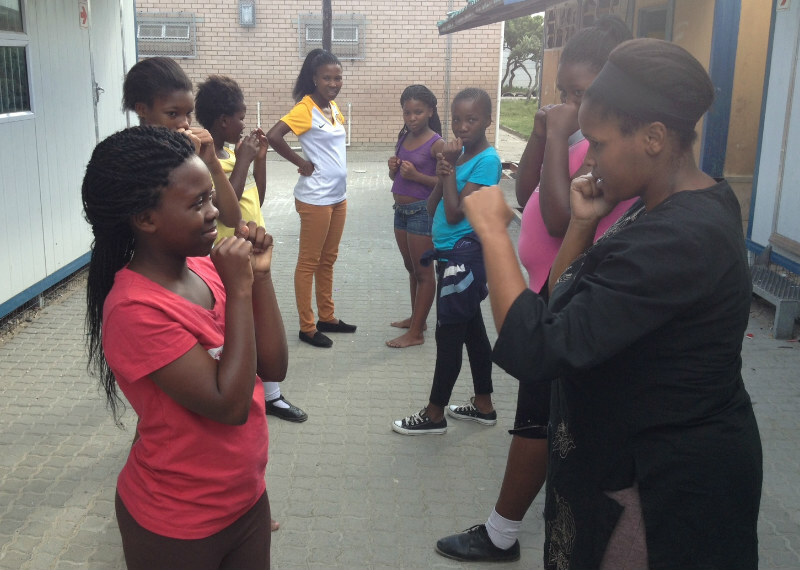 We speak to Boxgirls coach Andiswa Madikane, a self-defence trainer from Khayelitsha. 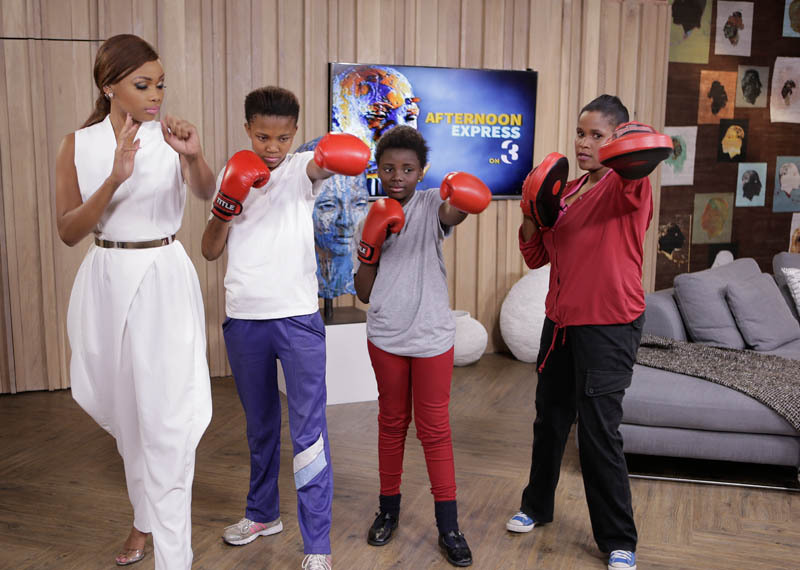 Boxgirls South Africa coach Andiswa Madikane chats to us today in the loft about her passion to uplift the girls in her community and provides a support group to the girls who she also gives free self-defence classes to. Andiswa is a true and shining example of what we all both young and old should aspire to be like. She gave up professional boxing and became a fulltime volunteer and coach for Box Girls South Africa; an international organisation that provides young girls with the support, tools and skills to become strong individuals and to build a strong community and this is done through a boxing programme.